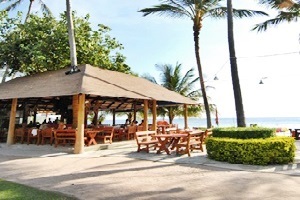 Koh Tao Coral Grand Resort Address : 15/4 Moo 1 Sairee Beach , Koh Tao Suratthani 84280 Thailand. 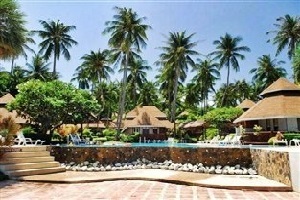 Koh Tao Coral Grand Resort 8 out of 10 From 1,791 Baht (60 USD) 2 ratings. 5 user reviews. 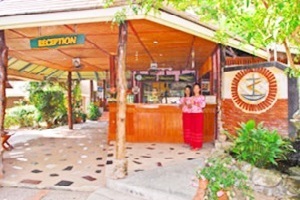 We also have 38 economy apartment type rooms that are available for guests who are interested in taking dive courses and/or doing fun dives. 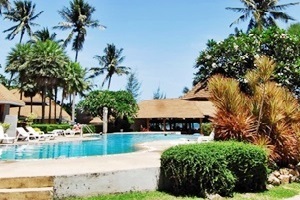 Our impressive swimming pool, tropical garden, and atmospheric restaurant are only a few of the many things to enjoy at our resort. 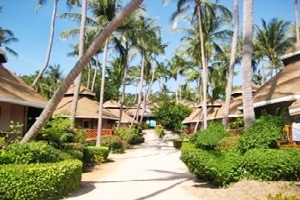 Enjoy your vacation in low rise cottages tucked away and surrounded by our tropical gardens and under the shade of coconut palms. 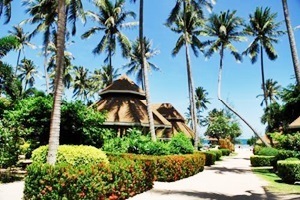 Enjoy a spectacular sunset or savor a tropical drink at our private beachfront swimming pool. 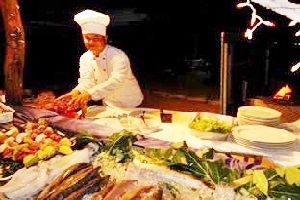 Coral Grand Resort offers several categories of accommodation to suit different budgets. 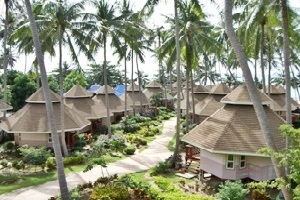 From luxury family or single cottages, with air - conditioning offering 24 hour electricity, daily maid service etc. 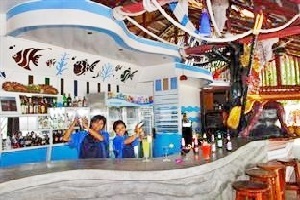 If you are looking for sizzling nightlife and outgoing holiday in Koh Tao, this may not be the place for you. But if you are looking for relaxing time in the beautiful place where you can enjoy the sounds of nature and not of lound stereos and motorbikes, then this is perfect for you! We spent two week here and just loved it.